Left-arm spinner Vikram Banerjee has signed a one-year extension to his contract which will keep him at Gloucestershire until the end of the 2011 season. Banerjee, 26, first played Championship cricket in 2007, and has gone on to play 34 first-class matches for them, taking 86 wickets at an average of 40.63 with a best return of five for 74. 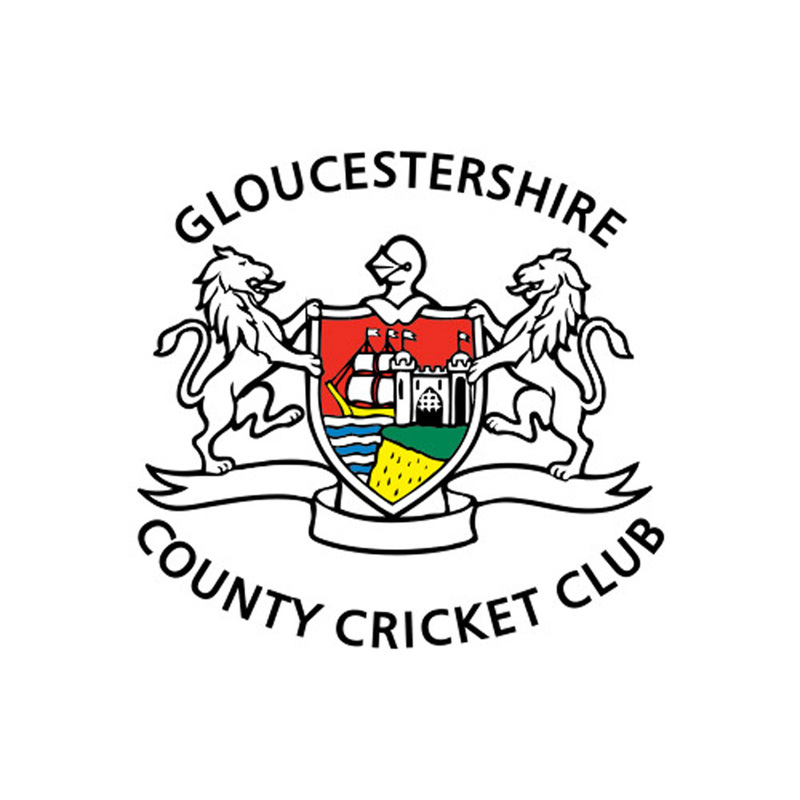 "I am delighted to have signed for another year with Gloucestershire and I am looking forward to the challenges of next season. 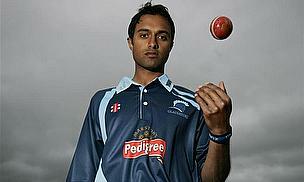 I want to win games for the team and help us win trophies and promotion," Banerjee told the club's website (www.gloscricket.co.uk). Gloucestershire Director of Cricket John Bracewell added: “Our tactics this summer were primarily formed around our pace attack, but Vikram showed on occasions that he can be a match-winner in his own right.